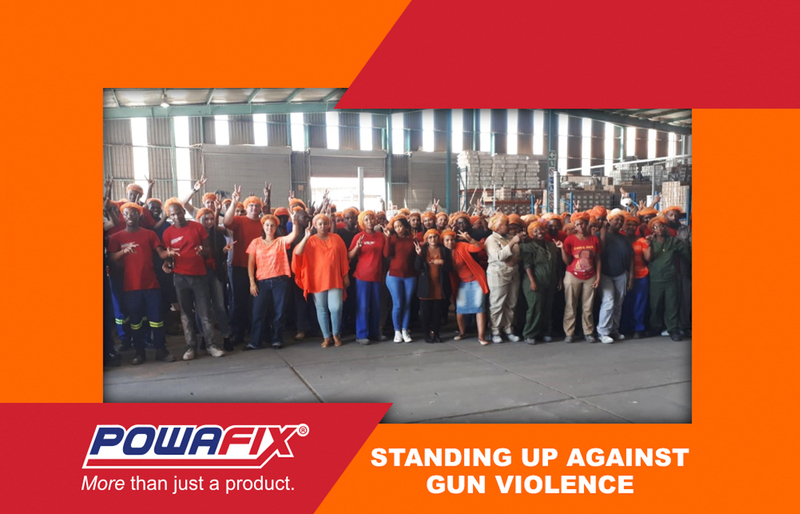 The Powafix team wore orange to show their support in standing up against Gun violence in South Africa, as well as around the world. We can only hope that the small steps that we take will create a blanket of peace within our nation and many others. We plea with each person to stay safe and be aware of the happenings around them!